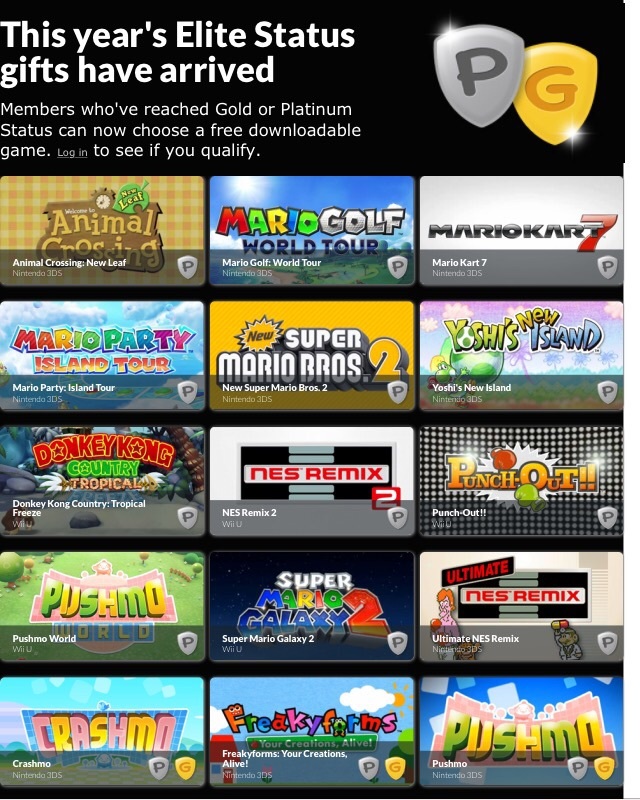 So Nintendo's loyalty program Club Nintendo is coming to an end and the final rewards were shown this for Platinum and Gold members. All the Gifts you can pick from are digital games to download to either your 3DS or Wii U. 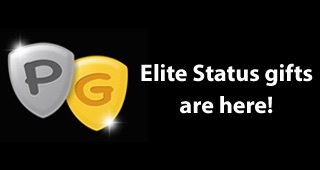 Gold and Platinum members only have a few months to redeem and download the game they desire. You have until June 30th 2015 to spend the coins you currently have but you cannot earn any more. I am very disappointed with this news from club Nintendo. I was really hoping for something physical that was special and rare. I was really hoping the platinum mario amiibo or custom Mii Ammibo were going to be options. A vast majority of the games to download are games I already own or don't want to own so I'm not sure what I will do. I understand a free game is still pretty great offer but since this is the farwell prize I had higher expectations and feel let down.